Our Office Manager Claudia LaSmith recently went to the 2018 American Association of Dental Office Managers Conference in San Antonio, Texas. Not only is she a member of AADOM, but she is a board member and treasurer for the Triangle Area Chapter in Raleigh. It is the biggest chapter in the nation, with over 75 Dental Office Managers in the Triangle! They make sure North Carolina Dental Office Managers are educated by the best speakers in Dentistry. 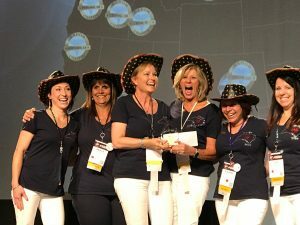 During the AADOM conference last week, they were awarded the prestigious “Chapter of the Year” Award out of 64 chapters in the nation. While at the conference, Claudia participated in the “I AM” experience, where you express what word describes you best. 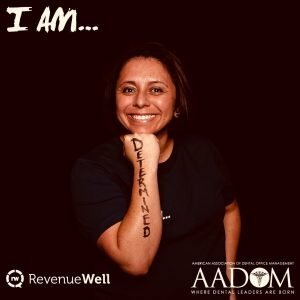 What an amazing experience she had at the AADOM San Antonio Conference! 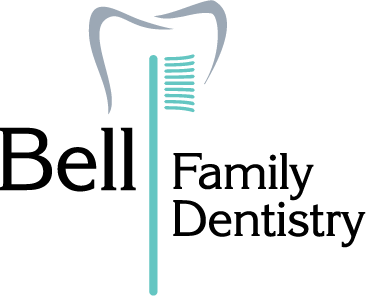 She is always trying to keep the Bell Family Dentistry team on its “A” game.